If you’re one to meme all the things around you getting your favorite memes on canvas is a logical next step. 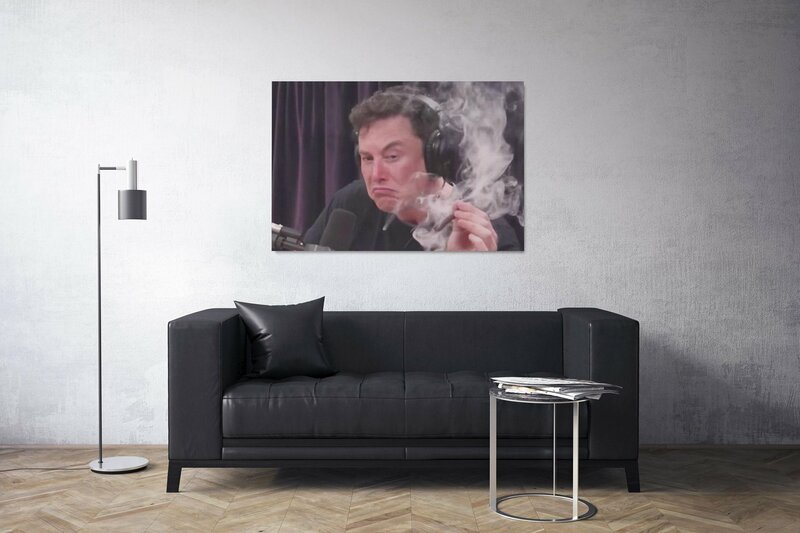 Memes on Canvas is a shop that simply offers a collection of dank memes that they can ship to you on canvas, in different sizes. Prices range from 29$ to 199$ at the time of writing. Keep these memes on heavy rotation on your living room walls. 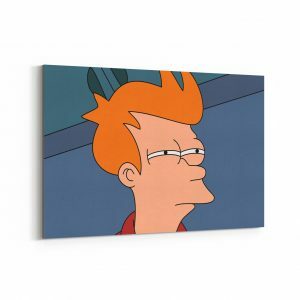 Memes on Canvas has a grand opening and are offering site-wide free shipping as part of their promotion.